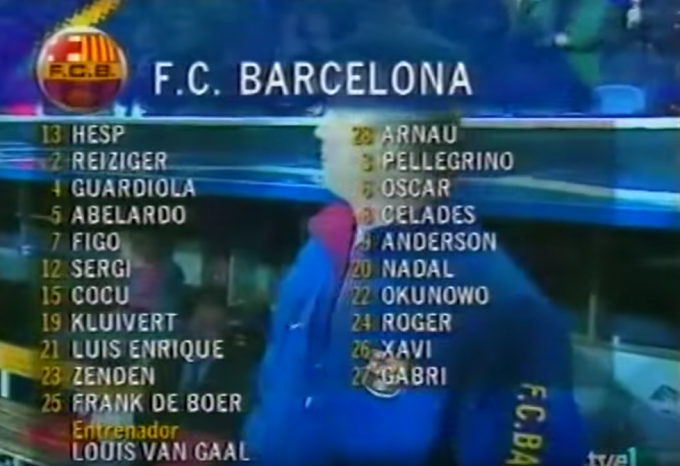 Expectations have always been high at Barcelona and the 1998/99 season was no different. In spite of success in La Liga – where they finished 11 points clear of a Real Madrid team in transition – they fell hard in the Champions League. Louis van Gaal led his team to a third place finish in their Champions League group (some things never change) and it was Manchester United who lifted the European Cup in a Camp Nou-hosted final at the end of the campaign. 1999 was Barca&apos;s centenary year and it was expected for the Champions League final to be its highlight. Instead, it was a once-in-a-lifetime match against Brazil that acted as the party piece to Barcelona&apos;s 100th year as a football club. Any time a club side faces a national one is significant, but when two of the most iconic and admired teams in the sport do it, there&apos;s an extra sparkle. 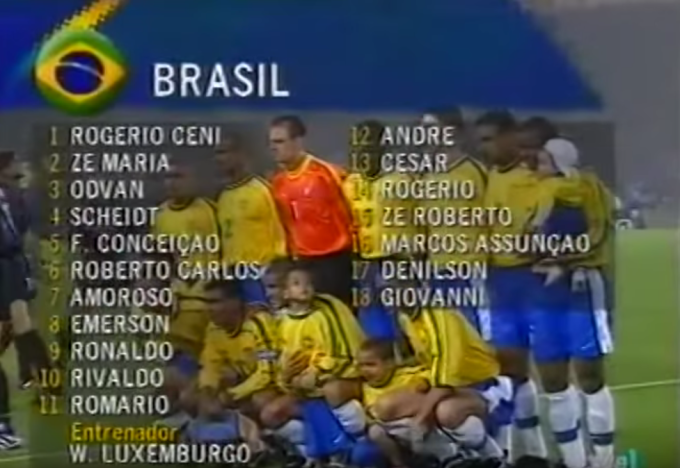 Ultimately, Brazil&apos;s trip to Camp Nou on 28th April 1999 was an insignificant and forgotten one – but it still represents one of the most unique fixtures in all of football, with the greatest stars of a generation all on the pitch at once. It was the living and breathing personification of fantasy football. Pep Guardiola and Romario captained Barca and Brazil. Barcelona and Brazil have a history of sharing the same football philosophies, success and players. From Romario to Ronaldinho through to Neymar, all great Barcelona sides have had a Brazilian as one of their driving forces, bringing with them a spot of Samba flair that&apos;s inspired the attack-led brand of football Barca have always pushed. On this special night in 1999, Romario and Ronaldo returned to Barcelona for the first time since leaving for Flamengo and Inter Milan respectively, while Rivaldo was at the centre of a tug-of-war between the Blaugrana and the Canarinho. At the time, Rivaldo was the bonafide star of Barcelona&apos;s title winning team. He finished the campaign as La Liga&apos;s top scorer with 24 goals and would end the year as FIFA&apos;s World Player of the Year. Eventually, as a sign of the growing problems between Rivaldo and Louis van Gaal that would ultimately lead to the end of the Dutchman&apos;s reign at Camp Nou in 2000, Rivaldo opted to play for Brazil against his club teammates. Ronaldo, Rivaldo, Romario, Guardiola, Enrique, Figo and Kluivert all played in the exhibition match. Amongt those who did decide to wear the colours of Barcelona that night were future club bosses Pep Guardiola and Luis Enrique, one of the all-time greats in Luis Figo and stars who would grace the Premier League years later in Bolo Zenden and Patrick Kluivert. Xavi was on the substitutes bench. 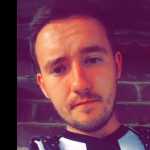 Despite the stars on offer and the potential to be a highlight reel for years to come, the game itself was a bit of a damp squib, much like the weather at Camp Nou on that night in April. Torrential rain – and a dose of apathy amongst supporters after a disappointing campaign – kept some supporters away. Brazil took the lead twice through Ronaldo and Rivaldo but Barca equalised both times as a result of some curiously dodgy goalkeeping from Rogerio Ceni. He probably should have stuck to scoring goals. The game ended 2-2 and neither of the two sides were totally humiliated. Despite an all-star cast, the game failed to live up to expectations which has meant it&apos;s been left to die in the depths of YouTube&apos;s untraceable uploads. It cemented the unique bond between Barcelona and Brazil even further, though. That&apos;s right, Barca fans can probably thank this game for Neymar&apos;s arrival in Catalonia 14 years later.